Hi friends! 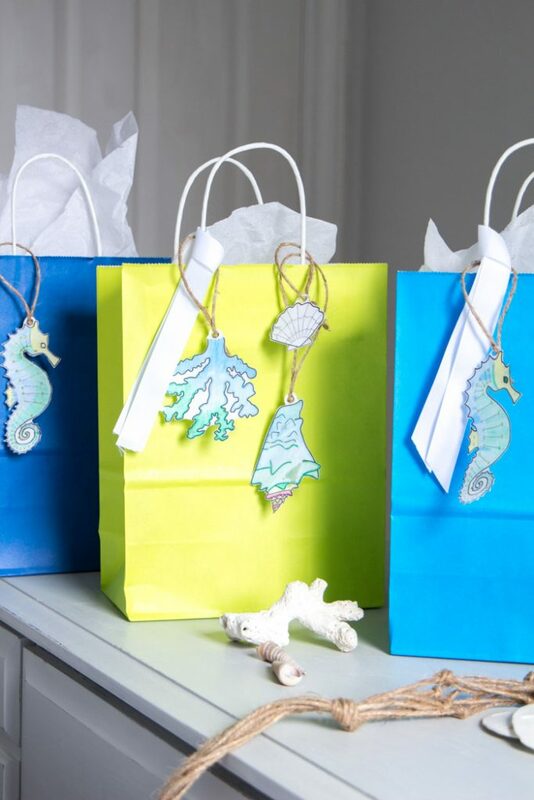 We’re over at the Resin Crafts Blog today sharing a fun little project using resin to make your own beach-themed paper embellishments. 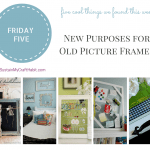 You could use any photo or coloring page you’d like. 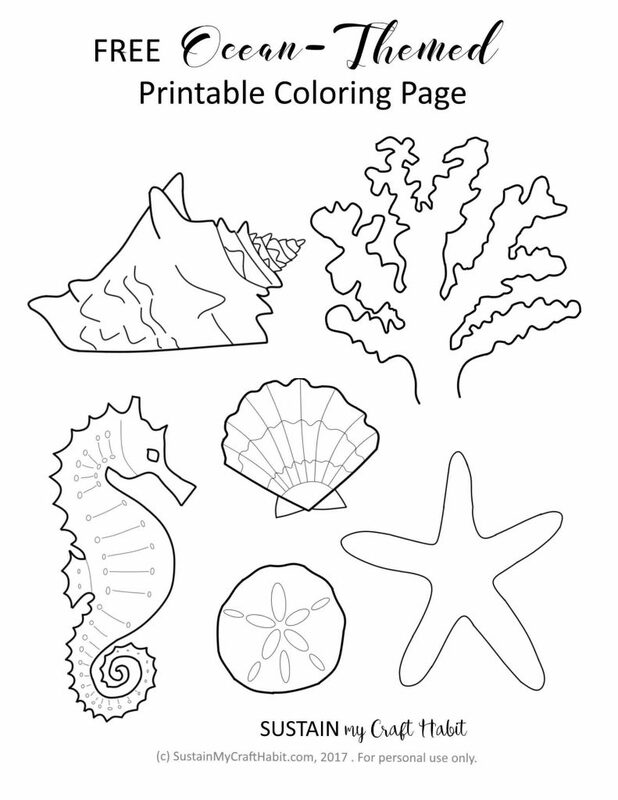 However, we’ve created this fun ocean-themed coloring page which has seashells, a sea horse, sea star and coral. 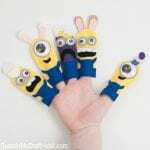 Just colour the motifs using your favourite pencil crayons then follow the instructions over in the post. You can download the free ocean-themed coloring page here. Please note that this is for personal use only. Please email us if you’re thinking of using it for any other purposes. the colouring pages themselves can be used as a kids’ craft activity for a Moana theme birthday party. 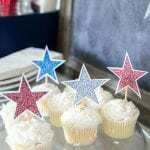 Or string together a bunch of the resin paper embellishments into garlands for party decorations! use the paper embellishments in a vacation or destination wedding scrapbook. Also, these friendly characters recently inspired our Ocean Life No-Sew Felt Ornament Patterns! Thanks so much for stopping by! 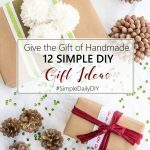 Join the Sustain My Craft Habit community for our latest coastal-inspired DIY, craft and home decor ideas. 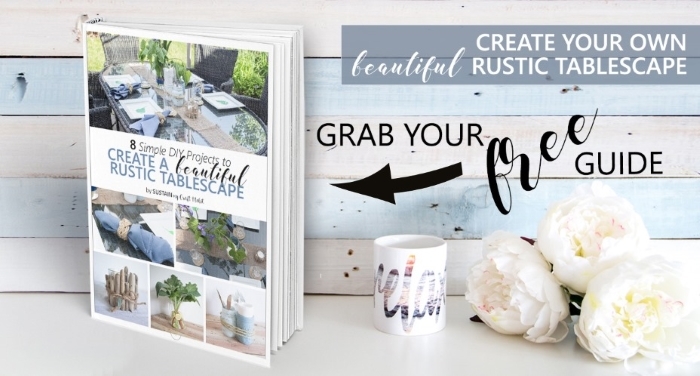 We share tons of freebies with members of our community such as this free guide with eight simple DIY ideas to create your own rustic tablescape!